Rodger Glen Marshall, 62, passed away on Wednesday, March 27, 2019 at his home in Centerfield, after a courageous and hard-fought battle with cancer. Rodger's life was one characterized by strength, service, and honor. 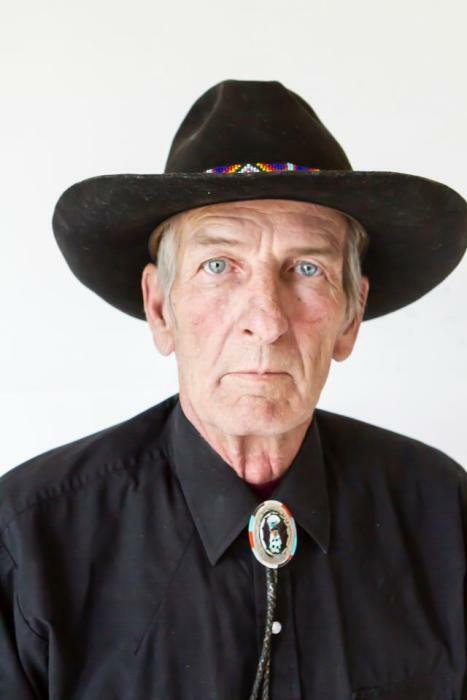 True to the old west values he loved, Rodger spent his life using his hands, and always stood ready to lend his hands to those in need. Born May 1, 1956 in Payson, to William and Betty Gillispie Marshall, Rodger was raised in Levan, Utah, where as a youth he carefully watched his father fix up and create things around their central Utah home. At 17, Rodger enlisted in the army during the Vietnam era in an effort to bring the mechanical skill he proudly learned from his father into the service of the country he loved so deeply. It would be on a fortuitous military furlough during the summer of 1975 that Rodger would met his future bride and companion of 44 years, Diana Gurr of Mapleton. The young couple married soon after Rodger’s military service was complete, and became the proud parents of three children and five cherished grandchildren. Rodger received technical academic training at UVCC as a clock smith and auto mechanic. This led him to a 36 year career as a professional automotive technician, the majority with the Ford Motor Company. During his lengthy career, Rodger received over 143 professional certifications and was honored with the Ford Master Technician award. 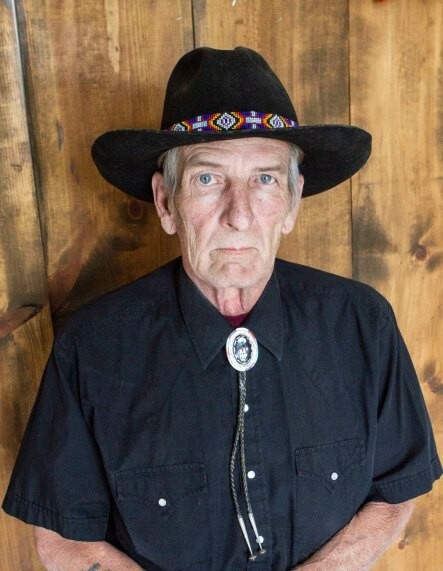 Rodger was always anxious to serve his community, and for 20 years worked proudly as a member of the Juab County Sheriff’s Department of Search and Rescue. Yet in addition to his service, it was always Rodger's personal dream to share to the old west works of art he created privately with the world.In 2014, Rodger and Diana fulfilled that dream by opening R&D Creations and Antiques in downtown Manti. People quickly fell love with Rodger's rare art form and traveled from all across the west to enjoy his beautiful and unique creations, which often included mirrors, lamps, benches, and tables. His work was frequently crafted from the discarded farm implements and forgotten antique wood of his beloved rural west. Rodger's hands truly had the gift of making anything beautiful again. Rodger was an avid student of old west memorabilia, and during his lifetime collected over 200 pairs of spurs, as well as antique pocket watches – a collection he began at the age of eight. Rodger's eye for beauty and passion for the old west rubbed off on everyone he met. His loyalty and integrity made all who knew him desire to be better themselves. Rodger is survived by his wife, Diana; children: Melissa (Tim) Smith, Gunnison; Jody Marshall, Nephi; Josh Marshall, Fairview; his grandchildren: Dallas, Joseph, Korban, Charlie, and Macie; siblings: Ross Ann (Jim) Clayton, Nephi; Barbara Morrey, Nephi; Steven (Kelly) Marshall, Levan; Tammy (Tom) Painter, Nephi.